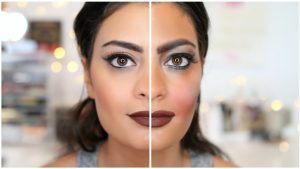 How does your makeup routine look like? 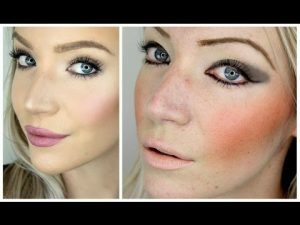 I believe all of us we have some different habits about makeup application. 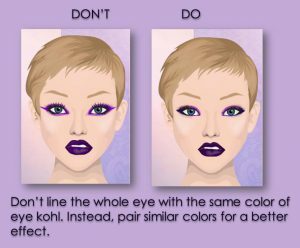 Basically there are no rules in makeup. 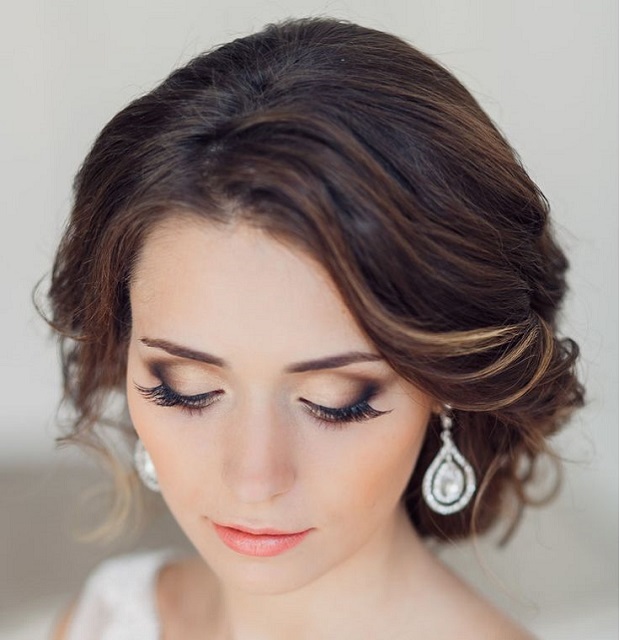 All you need is a clean makeup, stylish and well blended! 1.Make sure you take care of your skin. This is the first DO! Use a scrub monthly once or twice, face cleaning gel or foam, toner every day and moisturising cream. 2. 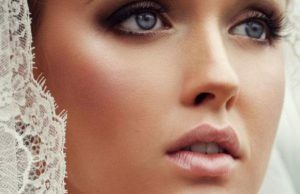 Start your makeup on a clean and moisturised skin. 3. 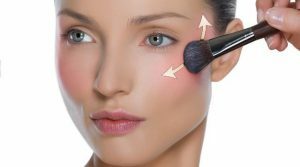 Always try the foundation on your face near to the jawline area to check the colour. 1. 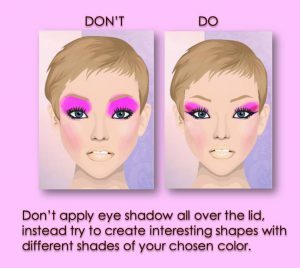 Don’t over draw your natural lips. 5.Don’t be afraid of a little sparkle and glitter. 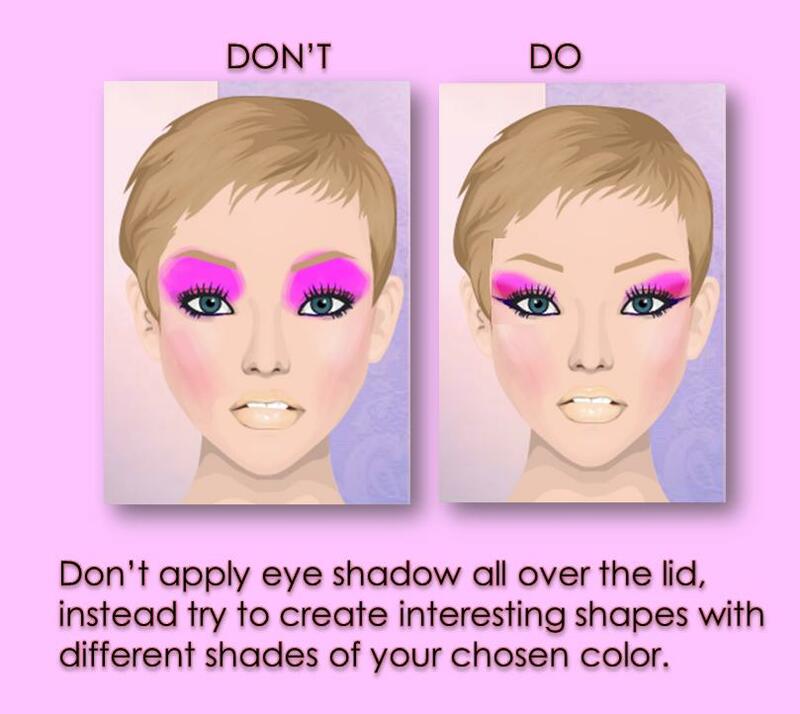 6.Don’t be extreme with your concealer shade. 10.Dont panic if you made mistakes you can always work with mistakes and fix them but if not you will take off the makeup and start again. Makeup is not a plastic surgery you can always start to apply it again and again! Practice makes perfect so don’t give up after the first or second fail! 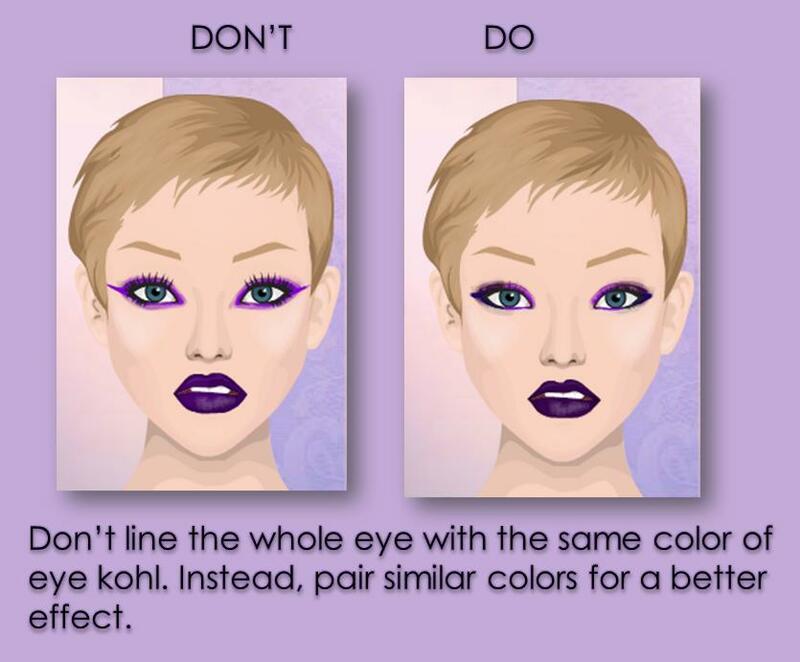 The makeup can always be better!